Dividend Strategies For Small Businesses - Save Thousands! 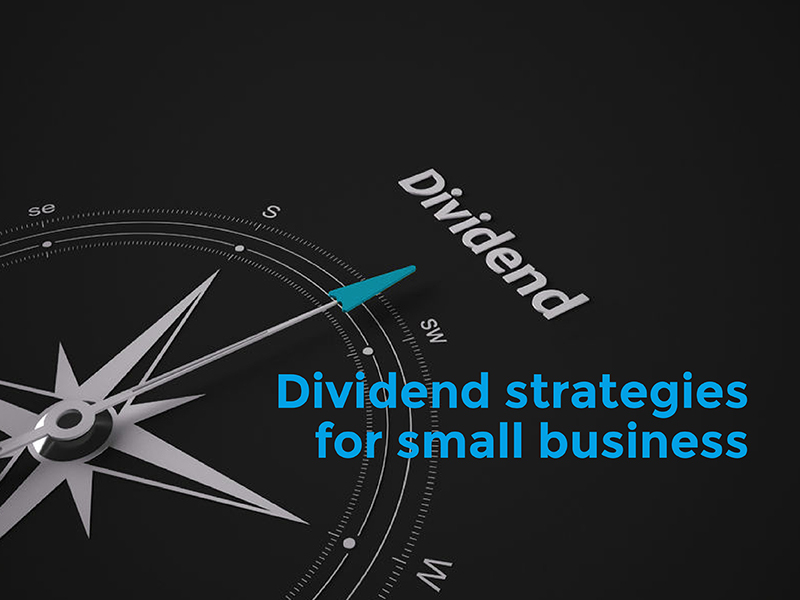 Did you know that dividend strategies can work for your small business as well as for your private investments? Many professionals understand dividends because they own ASX-listed shares, such as Telstra or Wesfarmers: the dividend you receive is a return on your investment in the shares. It’s reasonably simple to understand. But less easy to understand is how the same dividend concept can play a role in your own business. Dividend strategies for small business can reduce both your tax bill and your insurance premiums… let’s take a closer look. A dividend can then be paid to the shareholder/s of a company. For most small businesses, the shareholder(s) will be a single individual, a husband and wife team, or a family trust. The recipient of the dividend reports this in their tax return but they are able to claim a credit for the tax that the company had previously paid. Max and Susan own all of the shares in the company Lifetime Homes Pty Ltd through their family trust. Lifetime Homes constructs residential homes and makes an annual profit of $70,000 after having paid a wage to Max of $120,000. Susan is a stay-at-home mum and earns no income. She doesn’t work for Lifetime Homes and therefore has not been paid a wage. Max’s wage of $120,000 is usually enough to pay for his family’s lifestyle but this year he wants to draw a further $50,000 cash in order to pay for an overseas holiday and install a pool in their backyard. How could Max & Susan use a dividend strategy? Given that Max is already earning $120,000, from a tax perspective, the couple would be better off if this extra $50,000 was received by Susan. Lifetime Homes will pay tax on the $70,000 profit at the company tax rate of 27.5% (which equals $19,250). After paying this tax, the company will have a cash amount of $50,750 remaining. The company can pay the $50,750 in cash to the shareholder, which in this case is the family trust. The family trust can, in turn, choose which family member receives this income. Nominating Susan makes sense as she has no other income. Susan’s personal tax return will show income of $70,000 with a corresponding tax credit of $19,250. Tax rates currently in place would mean that Susan will actually get a refund in her tax return of approximately $4,000. This means that, on $70,000 of income, the actual tax paid (after Susan’s tax refund) would be $15,250. In relation to the extra $70,000, Max would have paid approximately $31,000 in taxes. This means that, by using the dividend, they’ve saved $15,750 in tax! Lifetime Homes’ workers’ compensation premiums would have been calculated on gross wages of $190,000 + super, rather than $120,000 + super that would apply under our dividend scenario. 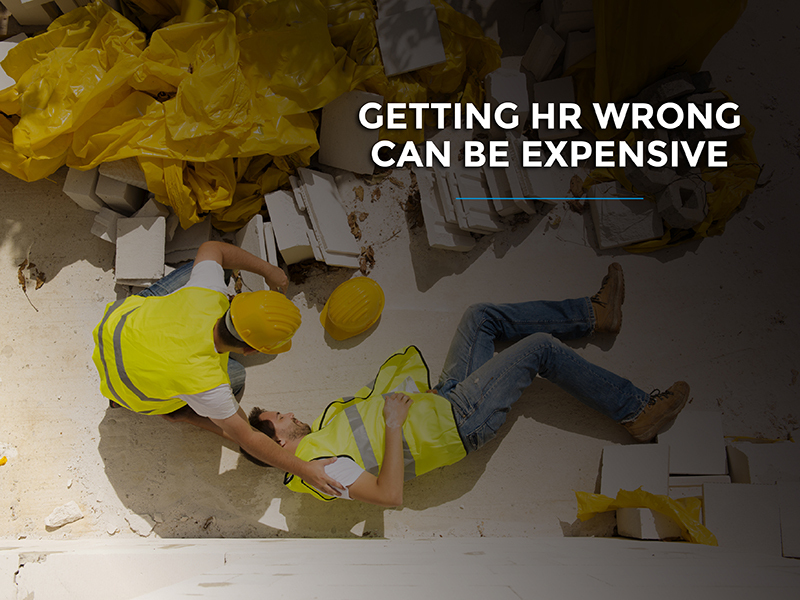 Given the high workers’ comp rates for builders, this could mean a cost saving of $5,000-$7,000. Hopefully this example highlights why it is so important to consider dividend strategies for your small business. Of course, you’ll want to talk these options through with an experienced accountant. They should also be able to relay the other benefits to be gained from such strategies, such as the delaying of tax payments (for cash flow purposes) and also reducing payroll tax costs (in a similar way to the workers’ comp example above). If you have any questions about dividend strategies and how they can benefit your small business and your household, please contact us today.